How to transform your body quickly with these 5 simple exercises. Being fit is no easy task. It takes determination, motivation, willpower and resilience. 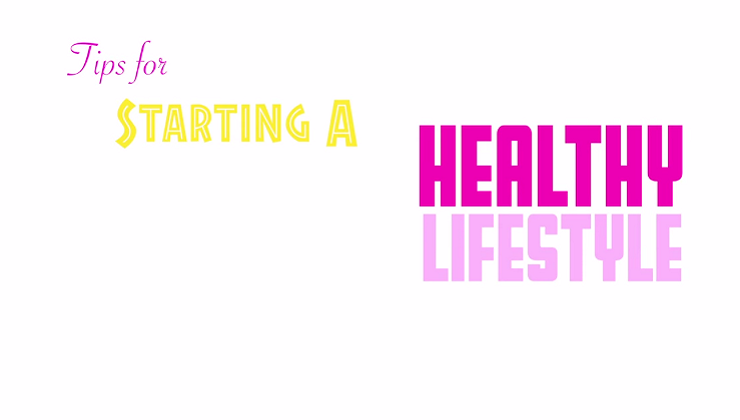 One of the hardest parts of living and maintaining a healthy lifestyle is taking that first step and getting started. Once you cross that hurdle, you’ve accomplished something that most people don’t have the willpower or determination to do. And once you start, the results come. When you start seeing results, it’s almost impossible to quit.